If you feel like time oppresses you just before moving out, turn to our company’s end of tenancy cleaning services. We are more than ready to provide you with the best results in that last cleaning and prepare your rented property for smooth pass of the final meeting with your landlord. We give you our word that he/she will be happy to give you the full amount of the security deposit back. We serve tenants, landlords and letting agents. No matter whether you want to keep the security deposit in full, you want to put the property on the letting market as soon as possible or you want to sell/buy a property quickly… then we are the right choice for you. We have developed our services to help as many customers as possible in the entire territory of Eltham. You can always rely on our end of tenancy cleaning because we are known as the best available supplier in the region. For always impeccable results in cleaning, we have carefully selected our teams all consisting of diligent and skilled housekeepers. They are able to fascinate you because they are trained to work quickly and efficiently. Every each of them is detail oriented and able to clean an entire property for a short span of time. Except from our professional attitude, what else can you benefit from? We presume that you do not want to spend you last moments in your rented home scrubbing and cleaning. Take a break, go out, enjoy life. 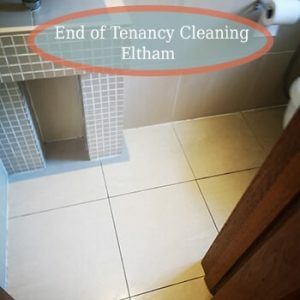 We are here to take your place and do all the end of tenancy cleaning instead of you. We guarantee you full satisfaction. Just give us a call. When it comes to move homes a great majority of tenants neglect the final cleaning of their rentals. The main reason is that they think the end of tenancy cleaning and the routine cleaning are alike. However, cleaning an entire property by yourself can be challenging and difficult and many people resort to booking a professional end of tenancy cleaning service. Thankfully, we are more than glad to be of assistance when it pertains to your final cleaning. There is no need to worry about keeping the security deposit in full from your landlord/ landlady or paying an arm and a leg for the service. 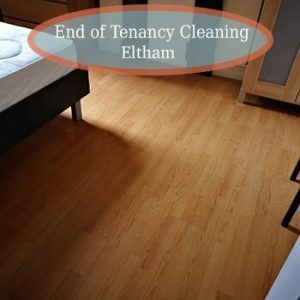 We are an eminent cleaning company with rich experience in the field of end of tenancy cleaning. We are based in the area of Eltham. Booking with us guarantees you a team of wonderful cleaners providing you with an outstanding outcome. Our properly trained and background-checked housekeepers get the best possible results in your rental housing at competitive rates. We aim to save your time, efforts and money, leaving each and every one happy and satisfied. Give our company a phone call right away and we will provide you with detailed information. 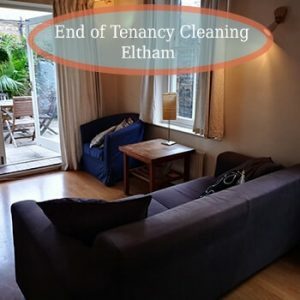 © 2019 Cleaning Services in Eltham | All Rights Reserved.